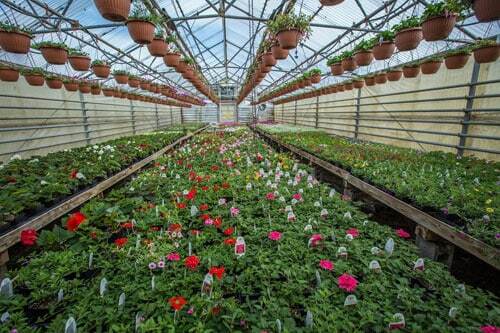 Annuals and Perennials, Aquatic Plants and Pond Supplies, & Much More! 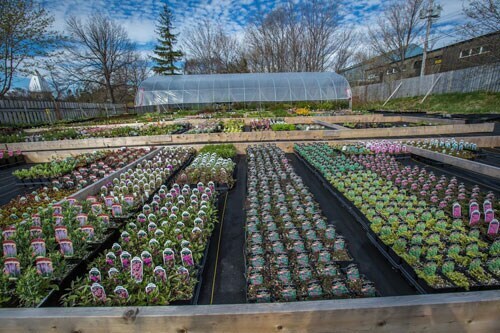 (500 meters south of the Outer Ring Road) in St. John's NL to see for yourself! 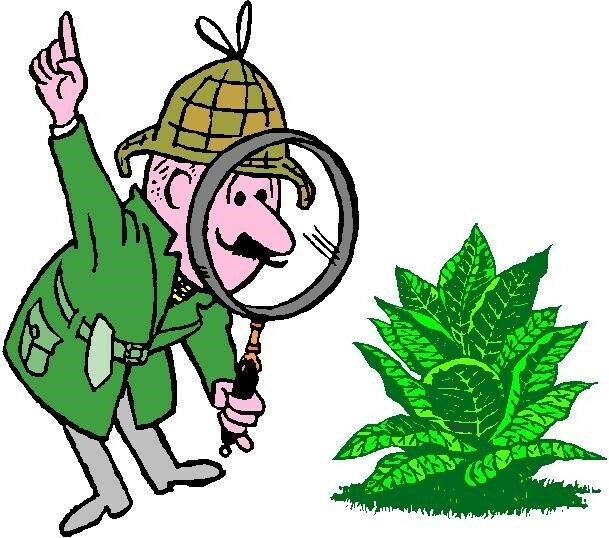 Searching for a specific plant? 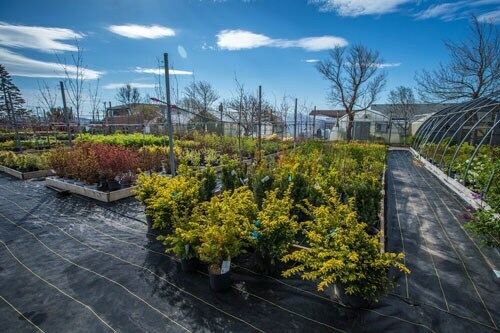 Find the perfect plants for your landscape and garden needs by searching through our extensive inventory of trees, shrubs, vines, ground covers, annuals, perennials, ferns and ornamental grasses. 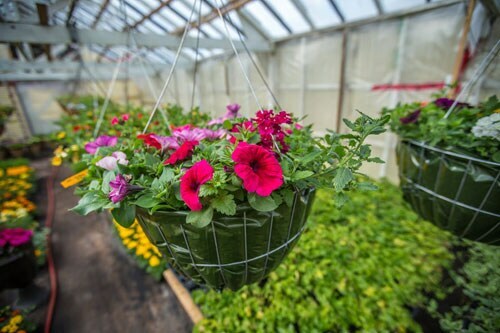 Create your own plant list and when you're done, bring it into the store to see the fine plants you have selected! 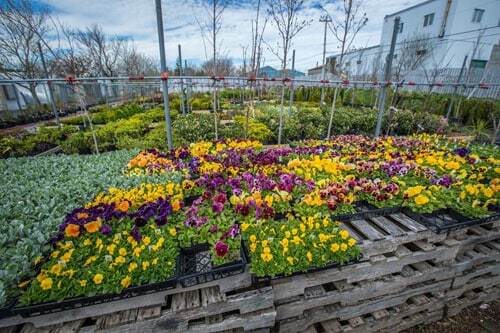 Products from our Garden Center are available for in-store purchase only. They cannot be purchased online through this website.